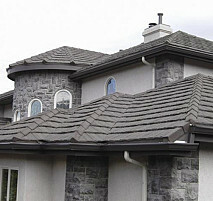 From Hollister to San Mateo, we install all types of roofing materials. 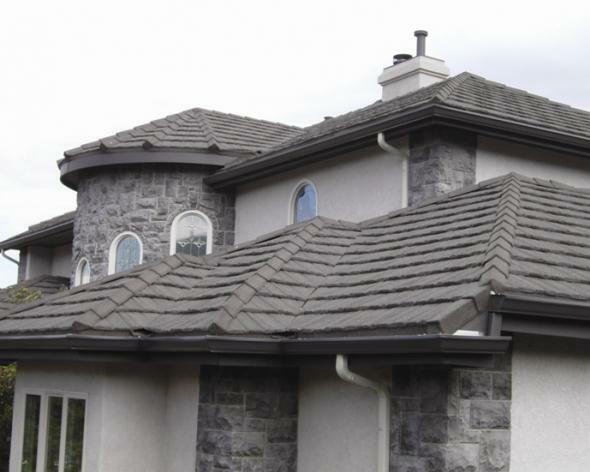 Whether your job requires fiberglass composition shingles, shakes, lightweight cement tiles or shakes, or steel tiles and shakes, we will provide workmanship that exceeds your expectations. 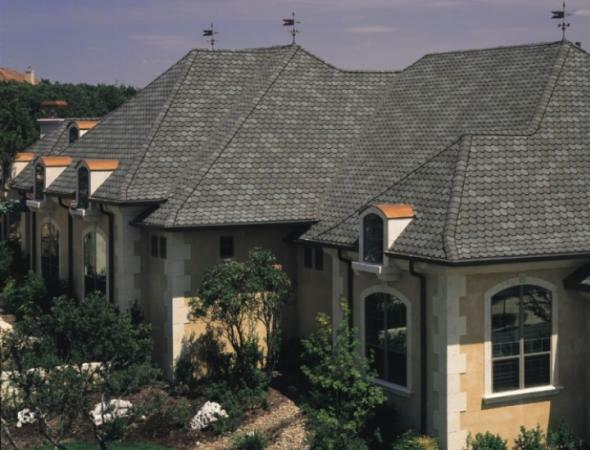 Speicializing in residential, apartments, and re-roofing projects, Wood's Roofing, Inc. uses only the best products with 25 to 50 year warranties. 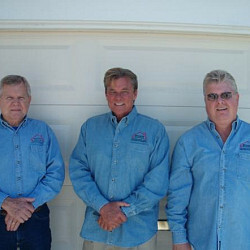 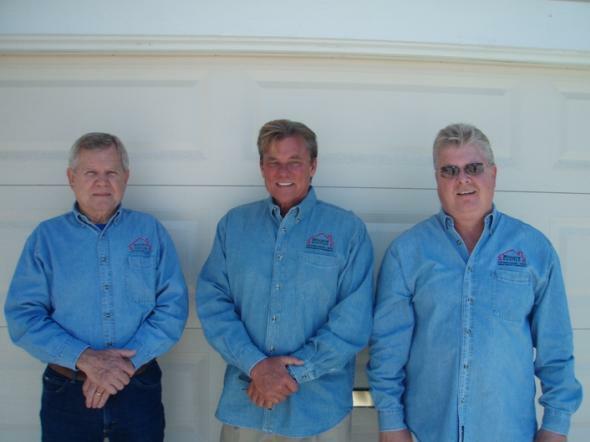 We are so dedicated to customer satisfaction that Larry Wood and Jim Lampe of Woods Roofing Inc. with over 30 years of roofing experience, personally supervise, on the roof, every job. 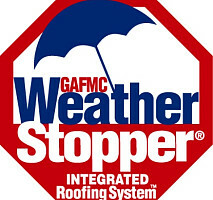 Whatever your roofing needs, whether it is a complete re-roofing job and gutters. 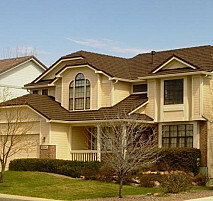 The best quality and best price are always guaranteed. Call or email Jim Lampe to find out the optimal solution for your roofing problem. 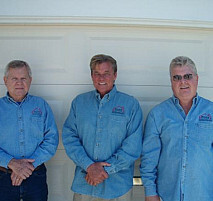 We have color brochures for all available products and we will be happy to provide a free estimate! 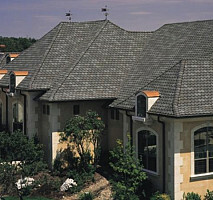 Work Description: They replaced my roof.